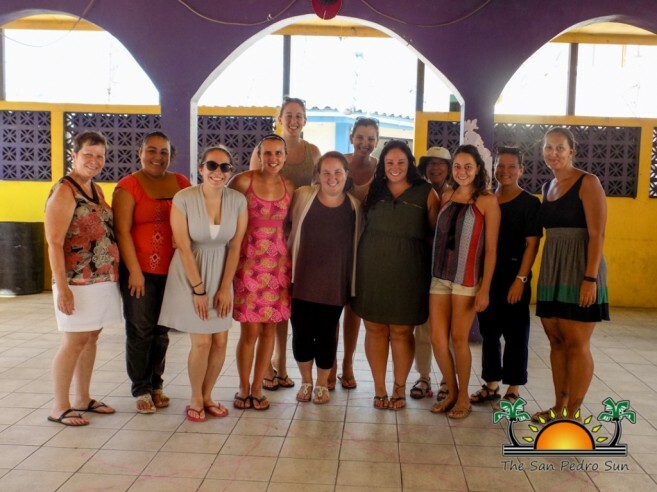 Arcadia University from Philadelphia, Pennsylvania USA, has arrived to San Pedro with a mission to educate! 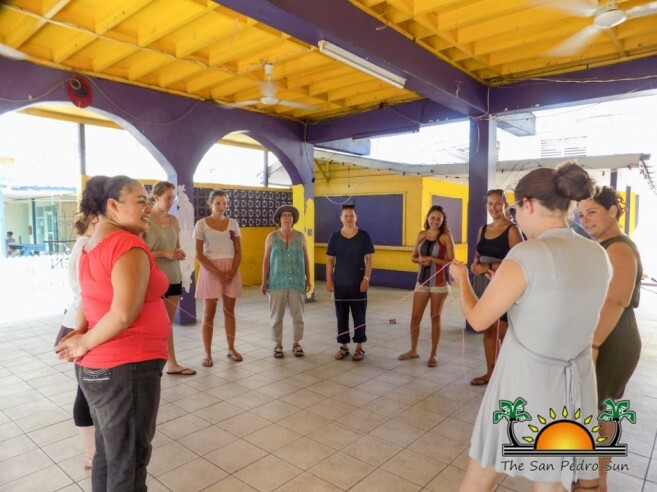 17 volunteers, consisting of faculty and students, have hosted a series of free seminars since Saturday, August 6th. With help from Alumni Lara Goldman, the Arcadia global initiative became a reality, and the group hopes to leave their positive blueprint on Belize. Karen Swayer, Director of Global Engagement and Physical Therapy described how Arcadia made the connection with San Pedro. “I received a call from Lara, and whenever we get a country that calls us and wants us to come, that is golden. Our main goal is to come and work alongside with healthcare and educational systems,” said Swayer. According to the volunteers, the participants are very friendly, and attentive in class. With one more week of scheduled seminars, the community is encouraged to take advantage of these enlightening sessions. Learning and Health Fair (August 15th to 19th, 1PM to 5PM, Lions Den). Project Aware – mixing fun with environmental education!